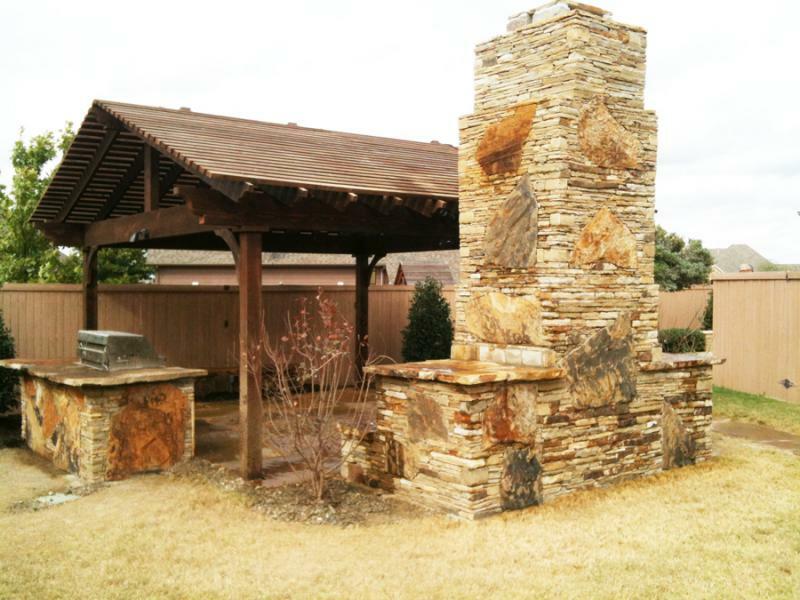 Here are a few samples of our natural rock fireplaces, outdoor grill areas, floors, patios and gates. 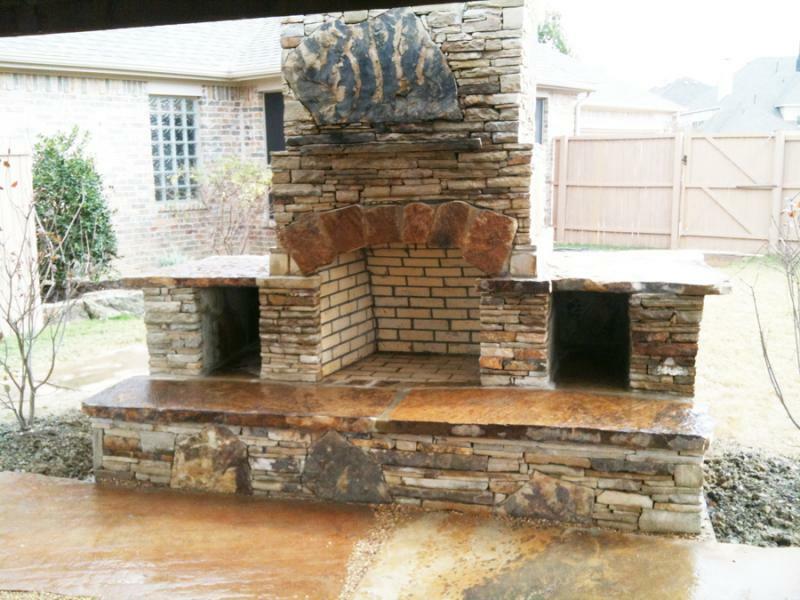 We hand chip our stone to give it that natural edge look. Our attention to detail and craftsmanship is what sets us apart from others. Let our creative ideas enhance your home. 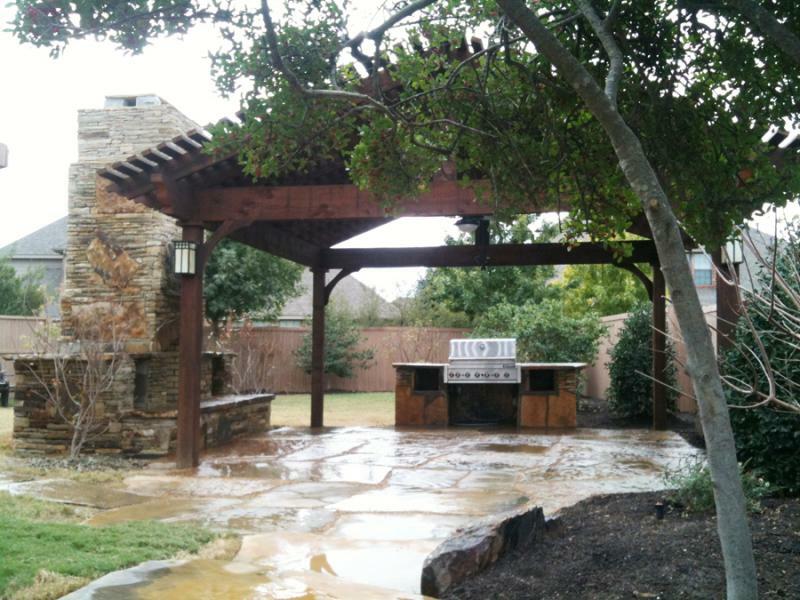 Copyright 2010 HyperMotion Design and Landscape, a subsidiary company of HyperMotion Enterprises LLC. All rights reserved.